Few things match the joy and satisfaction of opening a wrapped gift. For many home buyers, this excitement is matched when they first see their new, completed home. For builders, we have the opportunity to ensure that the emotions generated on a new home walk through are pleasant, interactive, and memorable. 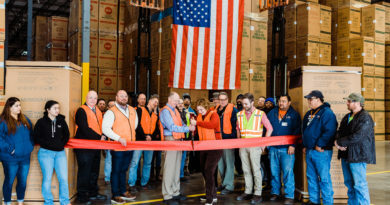 Brookfield Residential pays special attention to the delivery of this important milestone. 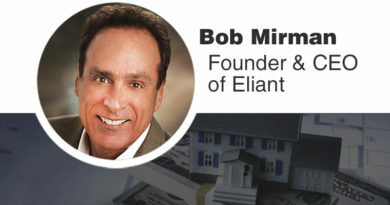 The result is one of the building industry’s highest customer ratings (96 percent for 2017) based on Walk Through scores on the Eliant Move-In Evaluation. Brookfield believes the key to ensuring a consistently enjoyable experience is achieved through personalization, attention to details, and repeatability across a large number of interactions. 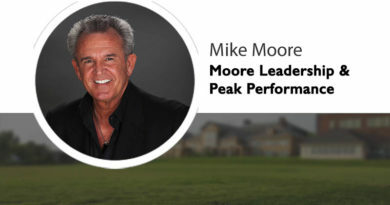 Lee J. Mastro, Manager of Quality for Brookfield Residential and lead trainer, has delivered hundreds of successful Walk Throughs and is considered the top of his craft. “Knowing your audience drives personalization and starts with information about your customer” notes Mastro. Lee works with sales and other departments to gain insight on each customer prior to the Walk Through experience. “Knowledge of unique interests, hot buttons (concerns), prior home buying experience, and preferences allow the Walk Through presenter to establish early rapport, emphasize important aspects of the home, and better relate to the customer’s perspective,” Lee shared. It’s been said that the most desired gift of love is not diamonds, roses or chocolate. It’s focused attention. The same is true in a Walk Through. The best presenters skillfully balance a rehearsed presentation while paying attention to the interests, questions, and concerns of the customer. Presentations are best when “interrupted” to address the customer’s needs thoroughly and respectfully; the goal is to demonstrate that the customer is more important than the presentation. This attention to the customer shows care and respect. Repeatability across hundreds of walk throughs requires a set of standards, training, coaching, and regular spot checks. “The best presenters skillfully personalize their presentation while sticking to a ‘path’ through the home, typically starting with the kitchen because it’s the hub of family activity,” Lee suggests. He continues with several other tips: In each room, it’s a best practice to have the customer see, touch, and even interact with a component of the home. Feeling how easily the faucet operates, trying the light switch, and setting the thermostat are examples of interactive engagement. These interactions not only help increase recall of functionality, but engage the customer in a tangible, engaged manner that ensures high physical and, most importantly, emotional involvement. If a new home is the gift, the walk through is the process of unwrapping the gift. The opportunity to emotionally engage our customers ensures they not only remember what’s been demonstrated, but that the memories and enthusiasm last long after they move in. Lee J. Mastro, Manager of Quality for Brookfield Residential and lead trainer, has over 20 years of experience as Construction Superintendent and Customer Service Representative, and has delivered hundreds of successful Walk Throughs. 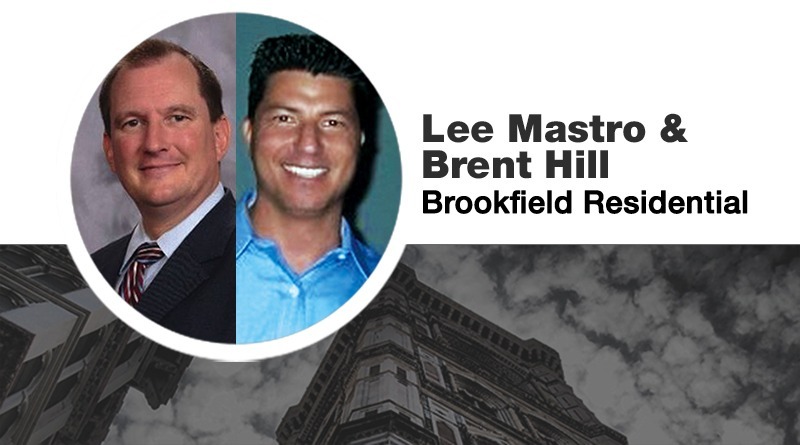 Brent Hill is the Director of Customer Experience for Brookfield Residential. Brent has led organizational excellence and customer experience efforts in multiple industries for over 25 years. For more information visit brookfieldresidential.com.